Miss us last Monday? 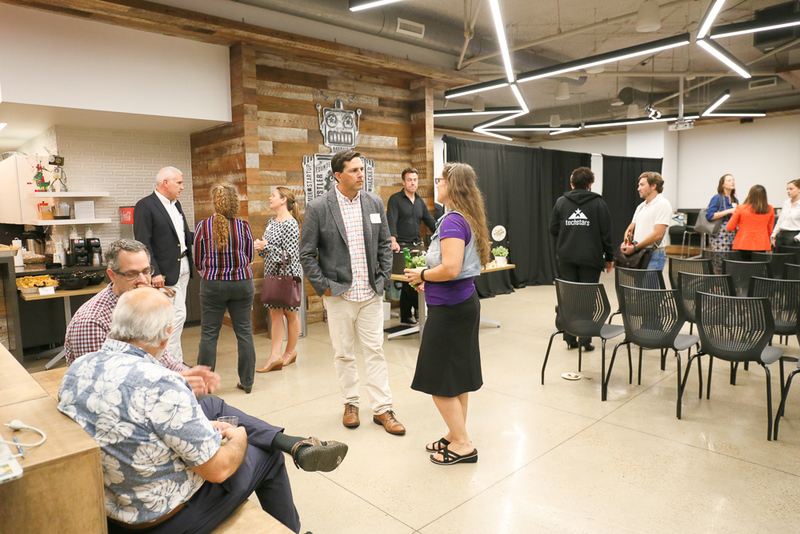 We had Kate Merton and Tom Luby from Johnson & Johnson Innovation JLabs, along with other J&J innovators, in ATX for a night of discussion and networking at Capital Factory for Johnson & Johnson Meets Deep Tech. 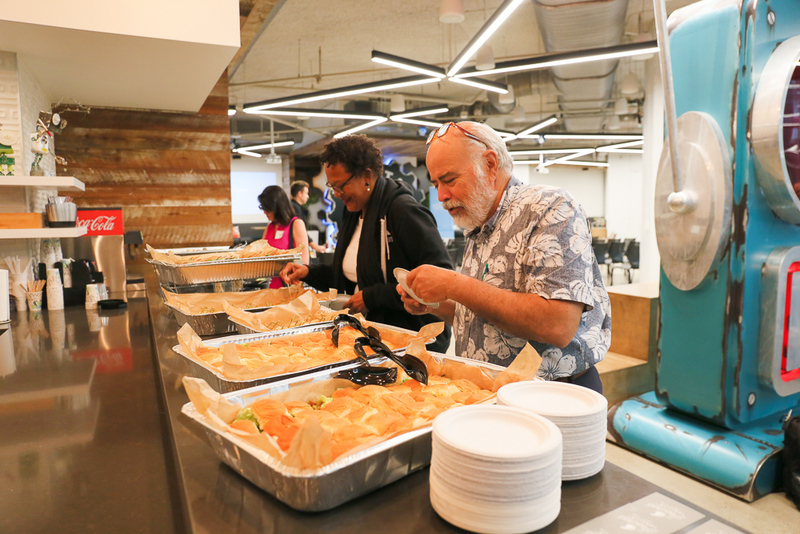 Capital City Innovation, Austin Tech Alliance, and Capital Factory hosted our out of town guest and Austin Technology Incubator provided us with the connection with J&J that lead to the evening. Not to mention we had JLabs first all woman panel, organized by Katelyn Balch. Panelist included Kate Merton - Head of JLABS @ NYC, Boston & JPOD @ Philadelphia, Sara Brand - Founding General Partner, True Wealth Ventures, Kim Bond-Evans - Co-founder & CEO, Seremedi Inc, and Lindsay Dills - Director of Strategic Programs, BabyCenter, a Johnson & Johnson Company. View the recording from the night and we hope to see you at the future event! Stay up to date with activities for innovators and subscribe to the Capital City Innovation social media accounts. Keep up with us and the development of Austin’s Innovation District on Facebook, Twitter, and LinkedIn. Were you there? Tag yourself in our facebook album. There are several upcoming events from our partners and across the community. Join us at ACC Highland as they welcome the International Space Station. Come to the Texas Health CoLab monthly learning series or join a partnered livestream location. Join Temple Health & Bioscience District for their monthly webinar and lunch and learn! The event will highlight the findings from the first-ever State of Downtown economic development report. Save the date for the Population Health Summit with Health Tech Austin and CCI.